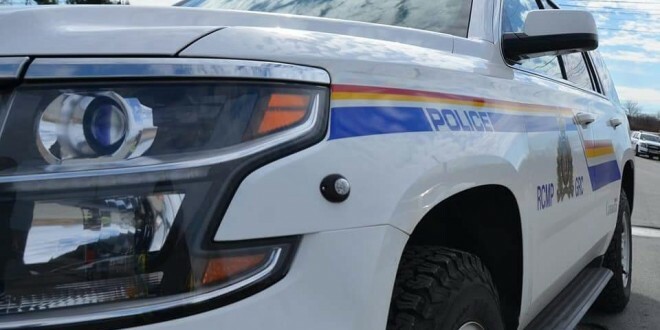 Halifax District RCMP have responded to two single-vehicle collisions since last evening that disrupted traffic. At 5:30 a.m. this morning, Halifax District RCMP responded to a single-vehicle collision on Forest Hills Parkway in Cole Harbour, between the two entrances to Taranaki Dr. The vehicle, with its lone occupant, struck two power poles resulting in loss of power in the area. Traffic is being re-routed on to Flying Cloud Dr. and Auburn Dr. The driver suffered minor injuries. The investigation is continuing. Prior to 8 p.m. last evening, Halifax District RCMP responded to a single-vehicle collision on Highway 118 in Waverley involving a 2008 Mazda 3 having lost control on the in-bound lane, crossing the median before landing on its roof in the out-bound lane. The driver of the vehicle was transported by EHS to the QEII with minor injuries. The investigation is continuing.